• Deep face design produces a slightly lower, more penetrating ball flight. 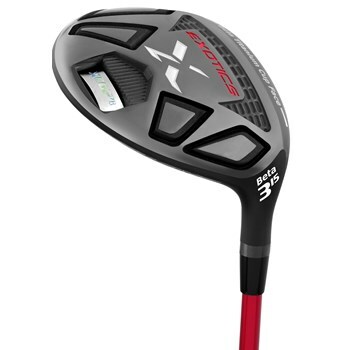 • Beta titanium cup face delivers maximum-allowed launch speed. • Sole weight pads are positioned to maximize stability and slightly raise the center of gravity for maximum workability.